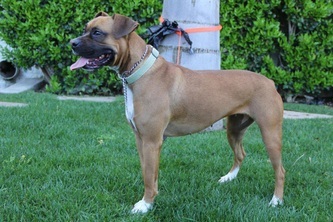 the case when it comes to people. 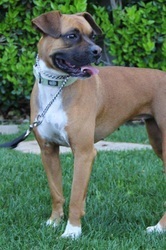 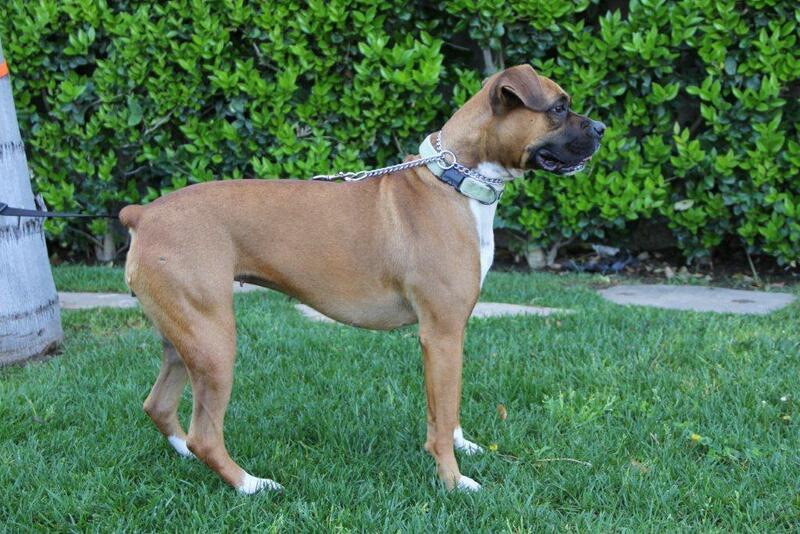 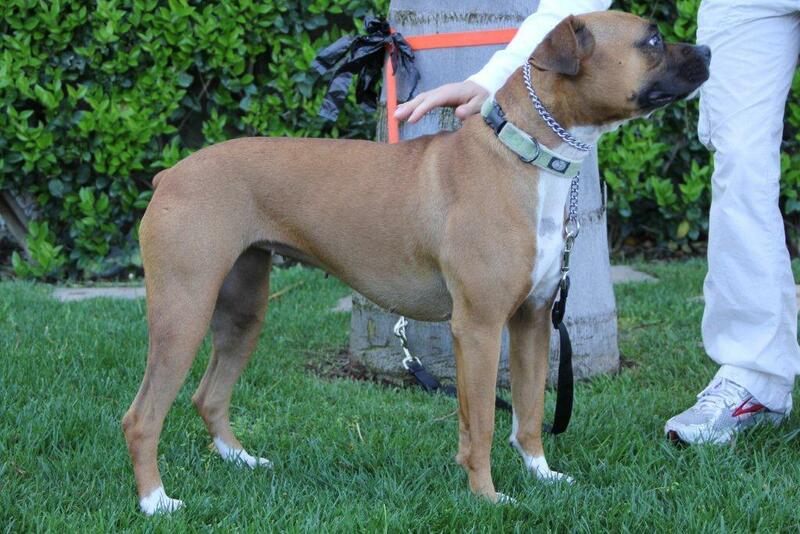 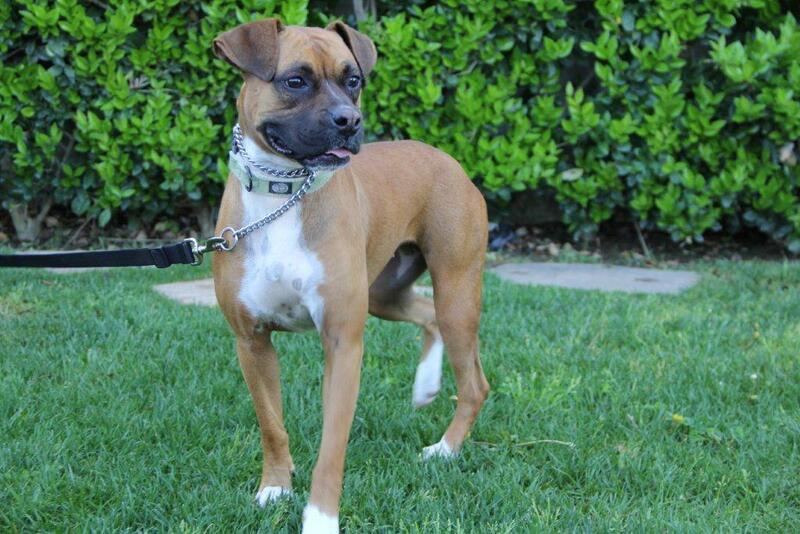 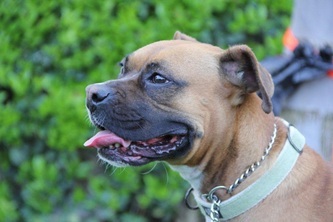 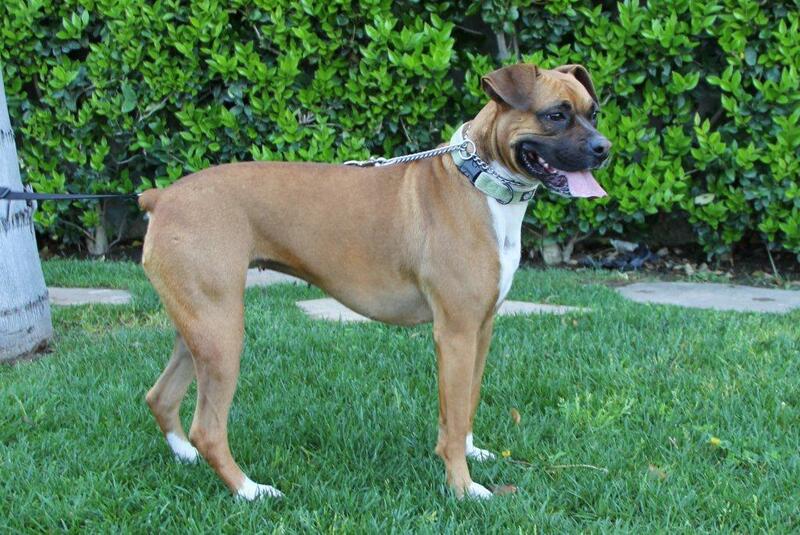 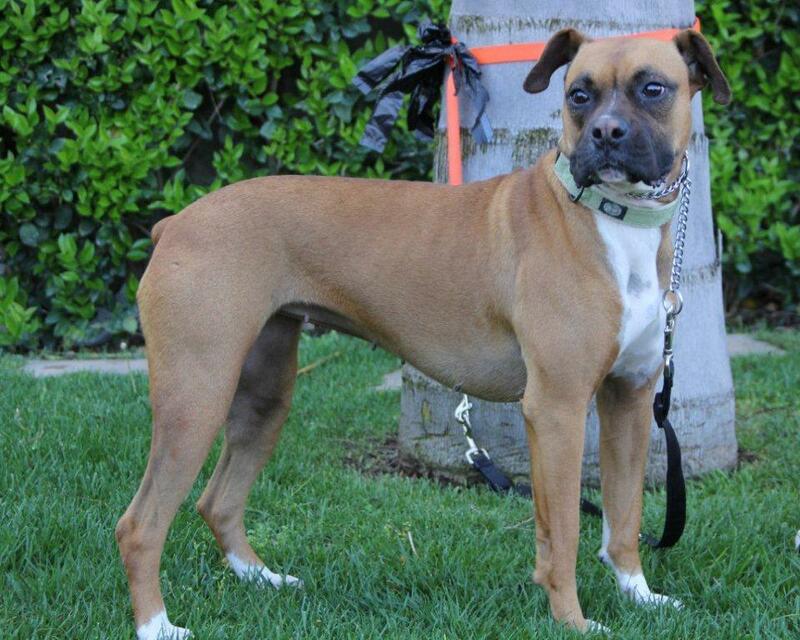 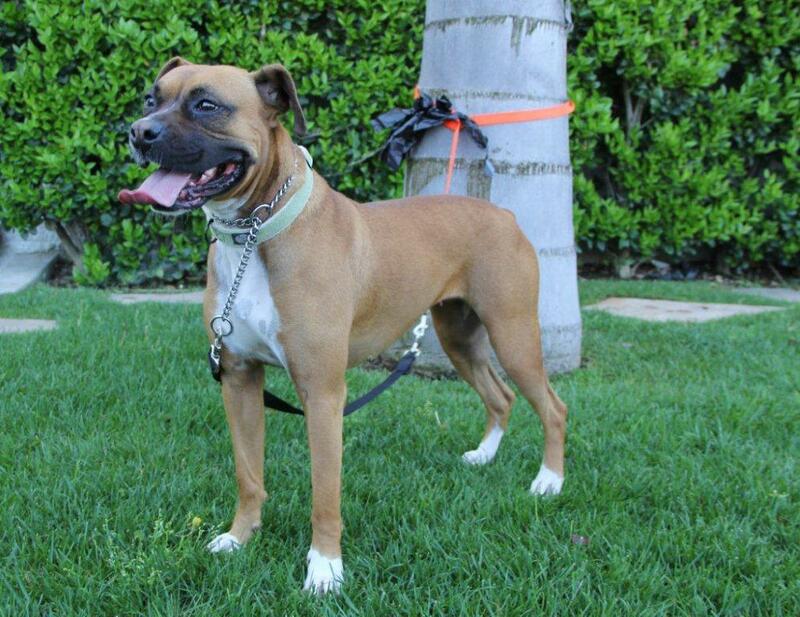 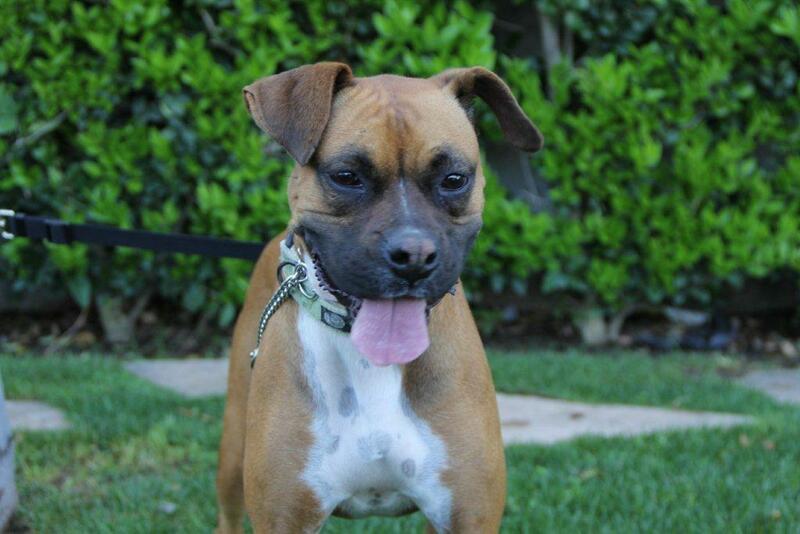 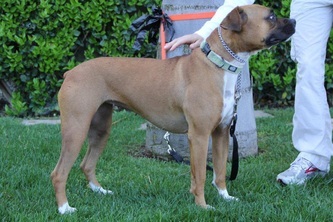 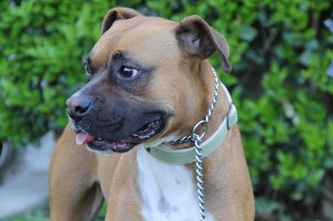 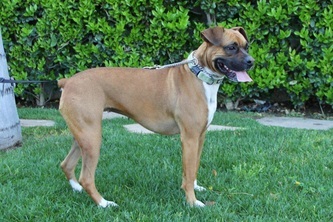 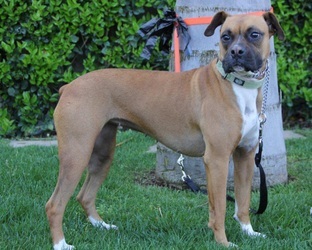 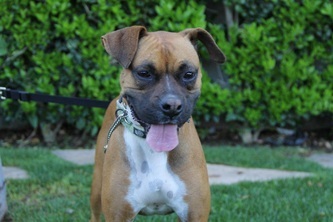 She's a total love-bug with everyone she meets and would be a perfect addition to a young, active family with children. 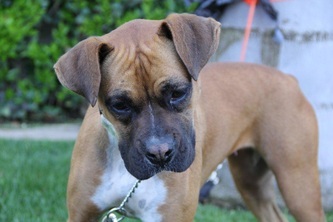 Oh yeah, and who could resist those adorable ears?